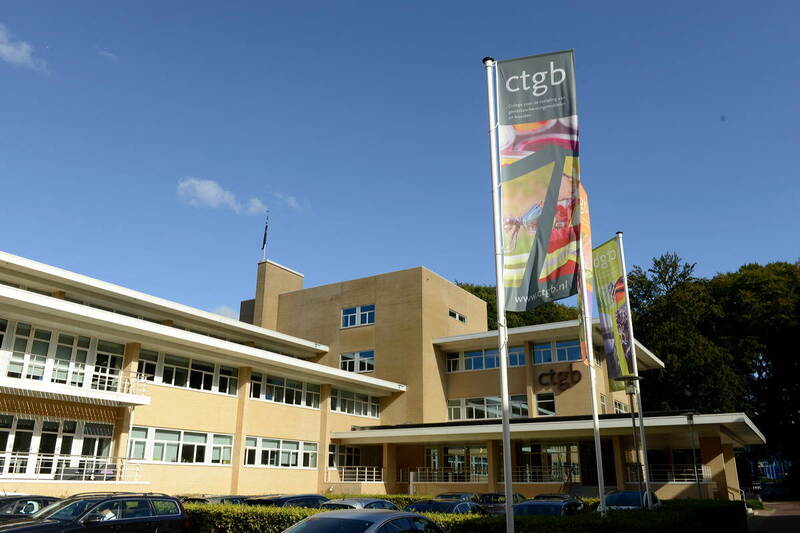 The task of the Board for the Authorisation of Plant Protection Products and Biocides (Ctgb) is to assess whether plant protection products and biocidal products are safe for humans, animals and the environment in accordance with international agreements and criteria laid down in legislation. Based on this assessment, the Ctgb decides whether products can be sold and used in the Netherlands. At the same time, clear instructions for use are mandatory, and must be printed – as a minimum – on the label of the product. Our scientific assessment work is subject to many European regulations, European directives and national laws, including the Plant Protection Products and Biocidal Products Act (Wgb).